4127 different tubular specifications in the database. 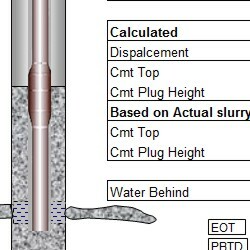 Includes Water or Flushing chemicals ahead and behind plug calculations, pipe in cement top pipe out cement top, and since no cement job is 100% accurate the program produces both calculated and actual cement tops based on the slurry volumes pumped, Output graphic is printable and can be selected in either API and Metric units. Still got one of those worn out, hard to read cardboard slide rules…. The Electronic Flange Slide Rule replaces the old Cameron cardboard slide rule. All the information on Flanges, Spools, Hubs and Ring Gaskets you will ever need. 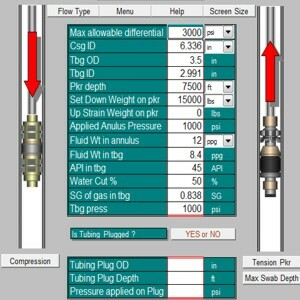 The Tubing Movement program is included in the Workover Office Pro version. This includes all tubing movement calculations. 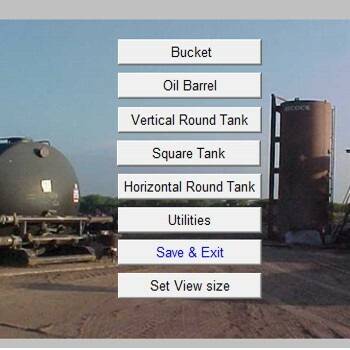 This program is included in the Packer Calculations software. Well Plan is based on the minimum curvature method to design a precise and smooth well bore trajectory through multiple targets is quickly and easily accomplished using this program. 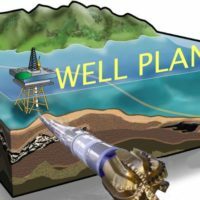 Well Plan and drilling trajectory utilises The Minimum Curvature method is used to calculate 3-dimensional displacements of the well bore according to “end-point” inputs supplied by the user. Minimum Curvature is widely accepted by the oil industry to be the most accurate mathematical analysis for directional surveys as opposed to previous, less rigorous methods such as Least Squares, Tangential, Average Angle and Radius of Curvature. Target Data is included for up to four targets. 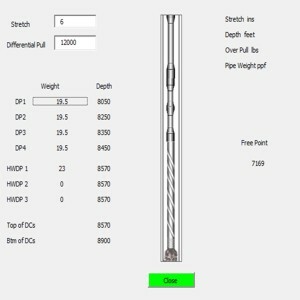 The Well Plan and drilling trajectory auto calculates the Planned trajectory with visual targets. 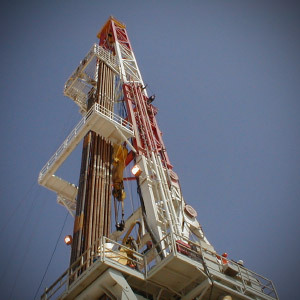 Actual directional surveys can be input as the well is drilled. Each planned trajectory is compared with the actual drilled trajectory. Planned, Drilled or Custom trajectories can be exported for use in other programs. This program will be integrated with the latest version of Casing Design. 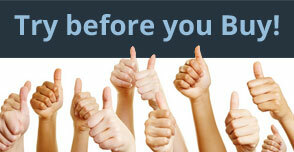 HDD Plan projects is a new innovated HDD program. 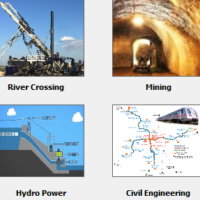 Covering River Crossing, Hydro Power water courses, Tunneling, Mining and Civil Engineering, with a few inputs the software develops all the charting for Azimuth, Tangents, Turns and Bends and Dog Legs. 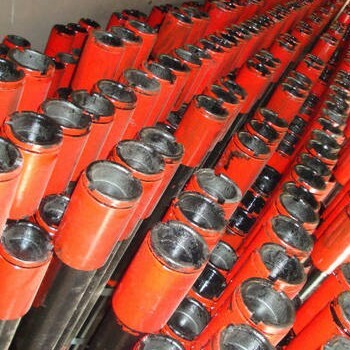 The purpose of HDD Plan projects is to provide a user-friendly trajectory design interface for the unique requirements of the HDD (Hydraulic Directional Drilling), industry to plan drilling trajectories starting and ending at any inclination and with multiple Tangent and Curve (Bend) sections. Applications for this program include civil engineering projects such as drilling under a river, road, airport runway, etc., to install utility shafts, drilling subway tunnels under cities, drilling hydro-electric water course tunnels, drilling mine shafts, etc. The program provides for five (5) contigious Tangent and/or Bend, Turn sections which suffices for most applications. The Minimum Curvature Method is used to calculate 3 dimentional trajectories based upon X,Y,Z displacements for each section. The XYZ coordinates for this program equate to East-West (X), North-South (Y) and True Vertical Depth (Z). 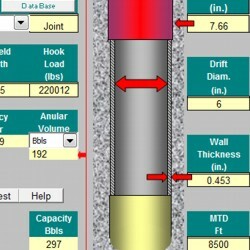 The user can input the length of each section either by measured depth (MD) length or true vertical depth (TVD) length. With Inclination and Azimuth inputs, the end point of each section is defined and the resulting trajectory is calculated with surveys generated at the User selected survey intervals up to 1000 surveys, on the Planned Survey sheet. HDD Plan projects, provides for up to five (5), Targets based upon true vertical depths (TVD’s), and (+E –W), (+N –S), distances from the RKB (rotary kelly bushing), surface location which is the datum (zero point), for all other measurements. Typically, Targets are determined by project constraints and then the Planned trajectory is designed to pass thru or near the Targets. 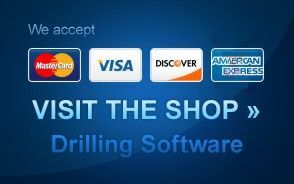 The program also provides for input of Actual Surveys so actual drilling progress can quickly and easily be compared to the Planned Surveys and the Targets. Target closure distances and azimuths are compared to the closest point on both Planned and Actual trajectories. 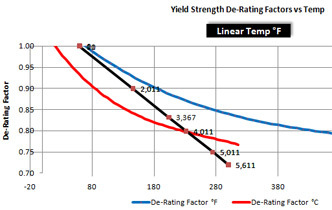 Charts of the Vertical Section view, Plan view and Dog Leg Severity (DLS) view are provided along with the trajectory parameters for each section such as section length, bend rate, turn rate, DLS, etc. 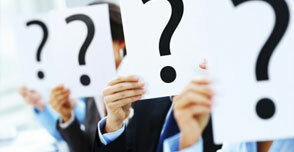 The Planned and Actual surveys and Charts can be printed as needed. 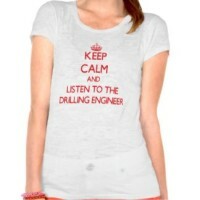 HDD Plan for Hydraulic Directional Drilling projects. 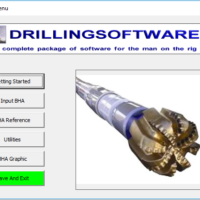 Is a user-friendly trajectory design interface for the unique requirements of the HDD (Hydraulic Directional Drilling), industry to plan drilling trajectories starting and ending at any inclination and with multiple Tangent and Curve (Bend) sections. Applications for this program include civil engineering projects such as drilling under a river, road, airport runway, etc., to install utility shafts, drilling subway tunnels under cities, drilling hydro-electric water course tunnels, drilling mine shafts, etc. 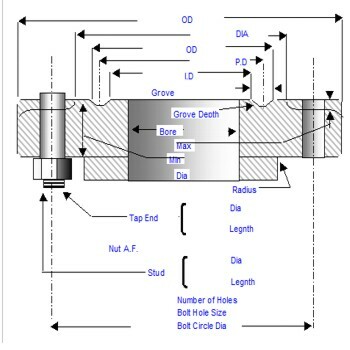 The program provides for five (5) contigious Tangent and/or Bend, Turn sections which suffices for most applications.